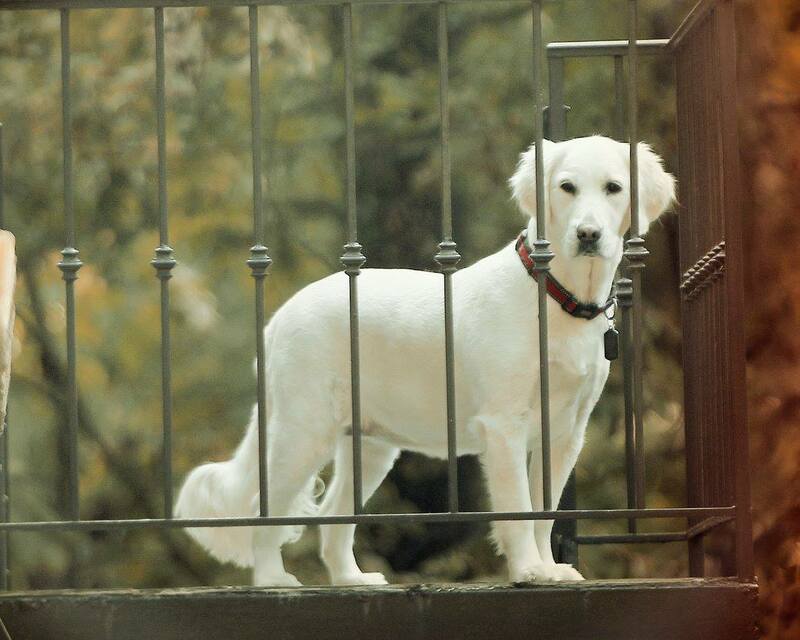 Charlotte is not only our firm’s mascot, but Mr. Jeyaram’s son’s certified and well trained service dog! Charlotte has been with us for four years and she loves attention! Charlotte is a cream Golden Retriever and was trained by our friends at The Service Dog Institute. She helps Mr. Jeyaram’s son with sensory overload, walking up and down stairs, and from wondering too far. Charlotte’s favorite command is “Snuggle,” where she comes and hugs you with her entire body! Charlotte loves making new friends, so if you see us at a conference or when we’re out, please come by say hello. The Service Dog Institute (TSDI) is a non-profit organization dedicated to enriching the lives of those with special needs by providing trained service dogs to boost confidence, provide comfort and perform skilled tasks that enable partners to lead more independent lives. 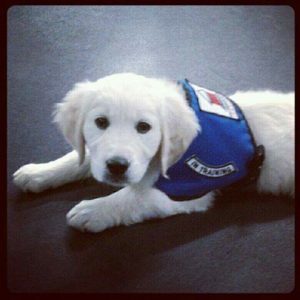 The Service Dog Institute provides service dogs to children ages 5-18 years old, adults, and veterans with special needs. TSDI is committed to making the best possible match between a family and dog, extensively training both the family and dog, and providing ongoing support, to ensure a long-term successful partnership.